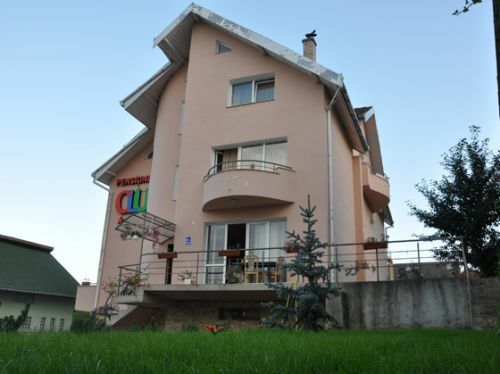 HOUSE CLUJ, classified 3 *** is located near the historical and cultural center of Cluj-Napoca. We offer a comfortable atmosphere of tranquility and privacy for guests away from home, as prices more than accesebile. 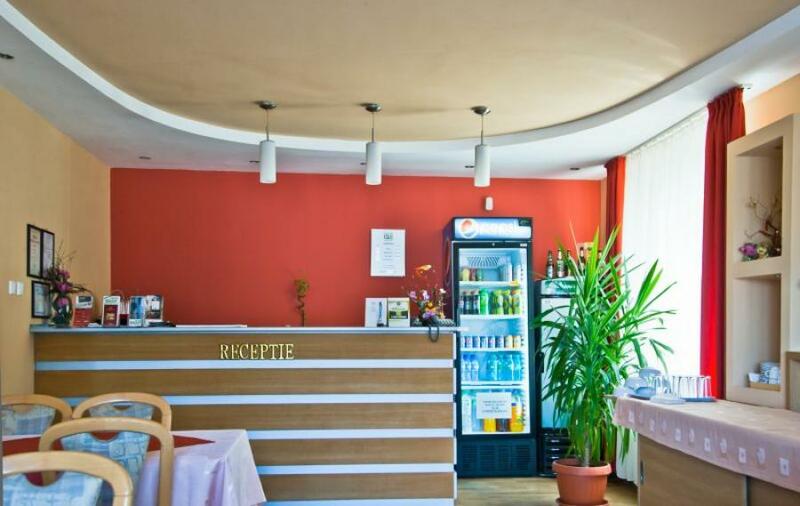 You will find the hostel in an accessible are on most used boulevards from Cluj Napoca, the Observatorului Street and Calea Turzii Street. Credit card payment, we accept VISA and MarsterCard. When you visit Cluj, it is important to know that the beauty of Transylvania is not limited to the inner city. Contrary, a trip from the capital of Transylvania to another interesting destination in the county is a must for anyone who wants a great tourist experience. One of the interesting sights in the Cluj County is Turda Salt Mine. Located at 30.4 kilometers from Cluj, in Turda, you can get there by car in almost 30 minutes. On your way, you will cross Feleacu and Tureni villages, and find the Salt Mine in Durgau-Salt Valley area in Turda. The Salt Mine is open to visitors from Monday to Sunday, between 9:00 am and 5:00 pm, but the last access hour is 3:00 pm. Entry ticket prices are 15 RON for adults and 8 RON for children. Also, you can rent boats for 20 minutes with 10 RON. Once you are inside, you will certainly be overwhelmed by what nature, alongside with humans, managed to do there. The inside route begins in Franz Josef gallery, a corridor that’s several hundred meters long, ending in front of an elevator. Going down, 80 m deep, you will reach Rudolf Mine, which is the largest underground chamber in the country. People can play bowling, golf or basketball here. In the Rudolf Mine, there is an amphitheater carved into the salt, with about 200 heated seating places, that have a temperature of 10-12 degrees Celsius. Going another 120 m down from Rudolf Mine, using a second elevator, you find yourselves inside Teresa Mine, which houses a salt lake over which you can pass on a footbridge or you can ride a boat over it. Turda salt deposits have been discovered since Roman times, but the mine was open for public in 1992, after it gained landmark status. Before its opening, the first 526 meters of Franz Josef Gallery were used as a warehouse for cheese. Over time, the Salt Mine hosted many events, such as concerts, video footage or film screenings. At the 2012 edition of the national contest “Cele bune sa se-adune”, (roughly translated “The best to assemble”), the landscaping project of the Salt Mine and Salt Lakes from Durgau area won the prize of best tourism project in the country. This historical museum of salt mining is one of the most beautiful attractions in Transylvania, being annually visited by millions of Romanian and foreign tourists. In this area, there also are other important attractions, such as Turda Gorges, Potaissa Roman Camp, or Turda Baths. 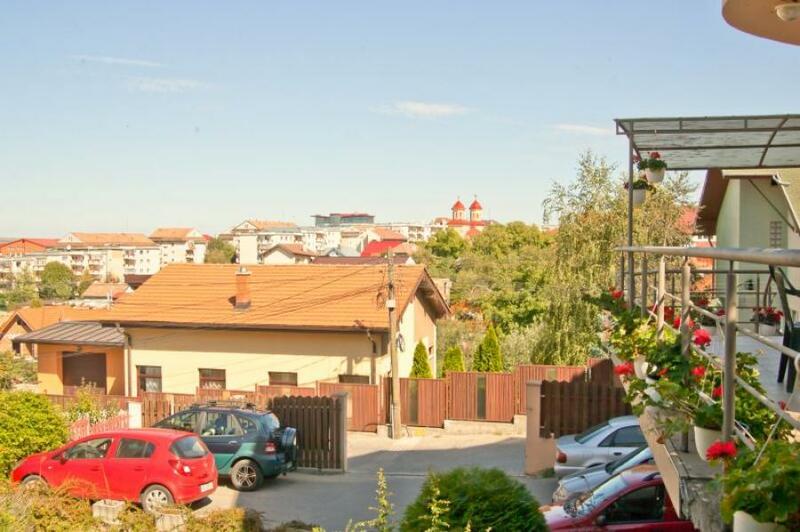 Matei Corvin House in Cluj Napoca is located on the street with the same name at number 6. Located in old city center, near the Museum Square, at the crossroads: Matei Corvin, Virgil Fulicea, Sextil Puscariu. Matei Corvin Street was transformed into a pedestrian zone, where often are organised exhibitions with objects produced by traditional Romanian and Hungarian small craftsmen. Matei Corvin House or „Mehffy House” is a town building in the Gothic style of the fifteenth century (now University of Art and Design” Ion Andreescu “). In this house – inn of the town at that time – was born on the 23 of February 1443, Matthias Corvinus (Matei Corvin), son of the great ruler of Transylvania, Ioan of Hunedoara. Matei Corvin was the greatest king of Hungary (1458-1490), scholar, patron of the arts, wisdom and law, is mentioned today in songs and legends. In 1467, Matei Corvin exempted the owners of the house where he was born to pay taxes to the city, this privilege is reinforced by the kings and princes that have followed. Beauties of Cluj County are among the most popular and visited ones throughout the country, because you rarely find such places where you feel more connected with nature as you do in the heart of Transylvania. One of the tourist attractions that are worth visiting more than once is Belis - Fantanele Resort, where the artificial lake offers outstanding views for tourists. Starting the trip from Cluj-Napoca, you have to drive for 63 kilometers to reach Belis Lake, a distance which can be covered in about an hour. 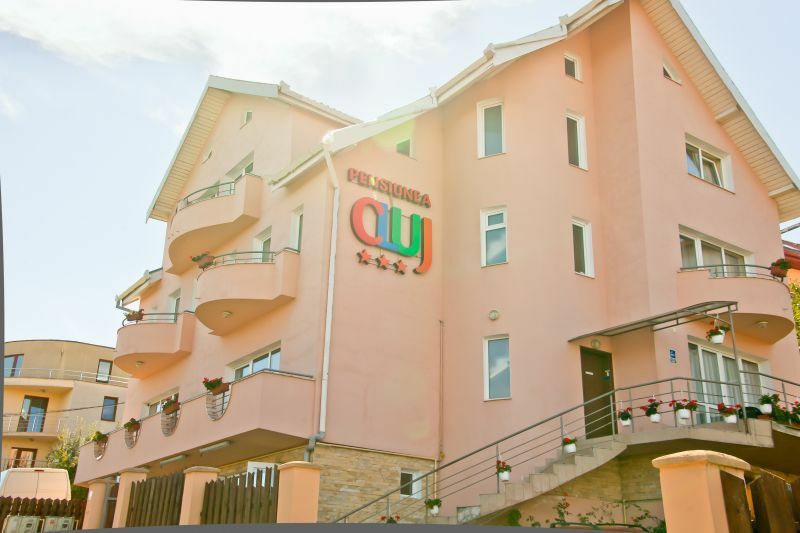 You exit Cluj, going to Oradea on E60 and cross the next localities: Floresti, Gilau and Capusu Mare. After passing the last one, you leave E60 and go on 108C, towards Manastireni, where you have to enter on 103C. Going forward on this road, you will reach Belis, after passing Rasca. In Belis, you can find accommodations affordable for everyone. But you do not go there for hotels or anything like that. You go there for nature. It is the perfect place for those who want to give up on city noise and just relax for a couple of days, surrounded by crystal clear water, good smelling trees, sweet breezes and quietness. So much quietness! On the vastness of Lake Belis you can find a dam, which is a truly impressive building. It is 95.50 meters tall, 400 meters long and 264 meters wide at the base. This dam was built on the Warm Somes, during 1970-1974, with electric power purpose. During construction of the dam, the inhabitants of the old Belis had to move on the current village, due to the fact that water overflowed the former settlement, which is only visible today during hot days of summer, when the level of water is very low. The most famous ruins are the ones of the church from the former village of Lower Giurcuta. For those who plan to stay for a few days in this corner of paradise, you can take into account some of the following attractions to visit nearby: the fortified Church from Valeni, Bear Cave, Alunu Cave, Gorges of Warm Somes, Dragon’s Cave, Horea’s Tree from Scoruset Forest or Ponorului Stone Cave. You can also visit Rachitele Falls (Bridal Veil), located at 30 km from Belis. It is a waterfall of about 50 meters high. The place is surrounded by a legend about a bride falling onto the rocks on her wedding day, and her veil would have been left hanging. Also, the waterfall was formed from the tears of wedding guests, according to the legend. Another interesting place is located 15 kilometers away from Belis, in the village called Rogojel. Here, you can find several Sequoia trees that were brought here all the way from California, America. The view of these trees is impressive, especially because they reach heights of about 140 meters. The natural beauty of the area is a good enough reason to recommend it as the perfect destination for any tourists, in their holiday or simply in a weekend getaway.